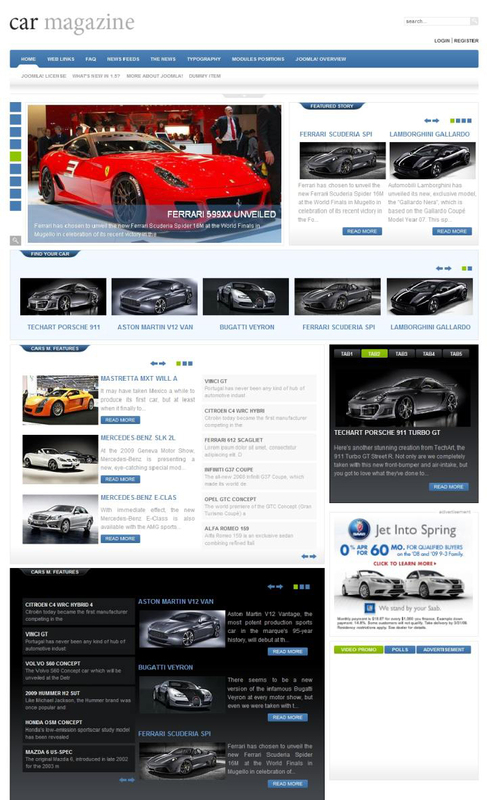 GK Car Magazine - the novelty of the design team GavickPro for sites running CMS Joomla. This template is perfect for creating websites that offer to purchase automobile parts. Proprietary platform Gavern Framework provides full support for a variety of mobile and tablet devices. The use of modern web technologies, HTML5 markup and functions CSS3, give the template a modern look and a special functionality. Developers integrated a popular studio expansion News Show Pro GK4 and powerful content management manager K2.